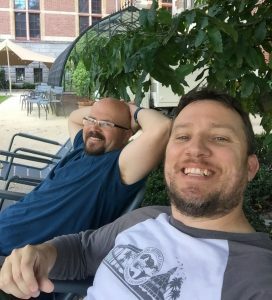 Patrick Zimmer (CWHC Chief Operating Officer) and I recently traveled to Berlin, Germany at the invitation of the European Wildlife Disease Association (EWDA), to share our expertise in wildlife health data management and to learn more about wildlife surveillance efforts ongoing in Europe. 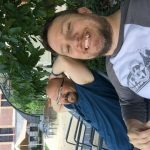 Kevin Brown presents to EWDA. 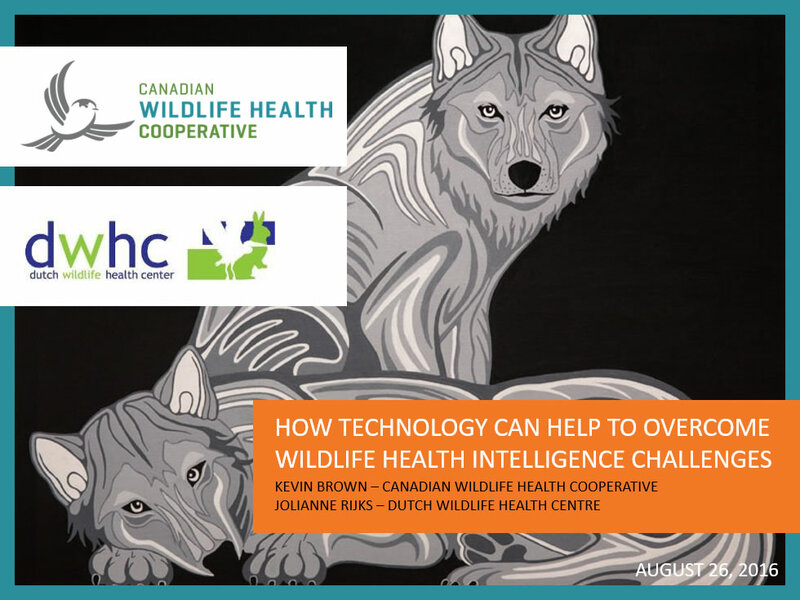 Our presentation was given in conjunction with the Dutch Wildlife Health Centre (DWHC) and focused on how data management underpins a strong wildlife health program and allows effective transformation of data into information. 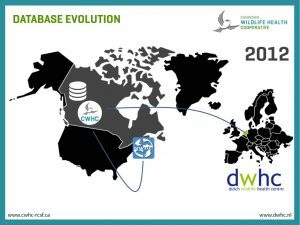 Myself and Jolianne Rijks, from the DWHC, presented a case study of how the CWHC’s database can be used by a national wildlife health organization to successfully deliver its program. I also laid out the CWHC’s ambitious plans for and work on a new Wildlife Health Information Platform intended to leverage as many sources of information as possible in a streamlined data system. The aim is to produce better health intelligence outputs to inform and assist policy and decision makers to make good decisions about wildlife health. The day was an eclectic mix of scientific and more data-focused discussions and it was clear to me that the European Union faces many of the same challenges the CWHC has overcome over the past two and a half decades. It was also obvious that the CWHC is held in the highest regard by our international peers and that many look to us as a blueprint for how to organize a national wildlife health program and that we are a leader in the field of wildlife health data management. There were however, still plenty of things to learn from an exceptionally experienced, diverse, and enthusiastic group. 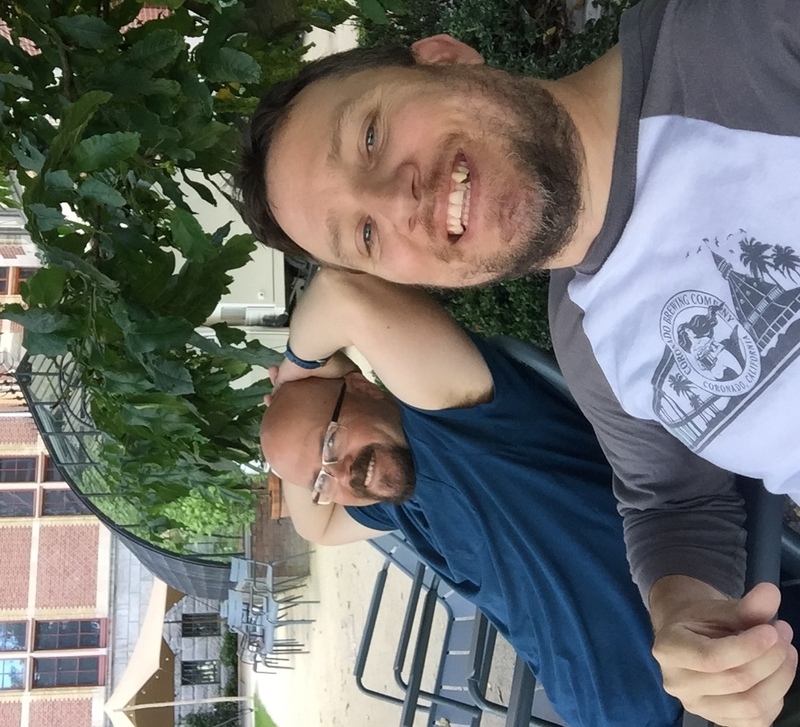 I look forward to forging relationships with some of the attendees of that workshop in order to build our international network and global capacity.